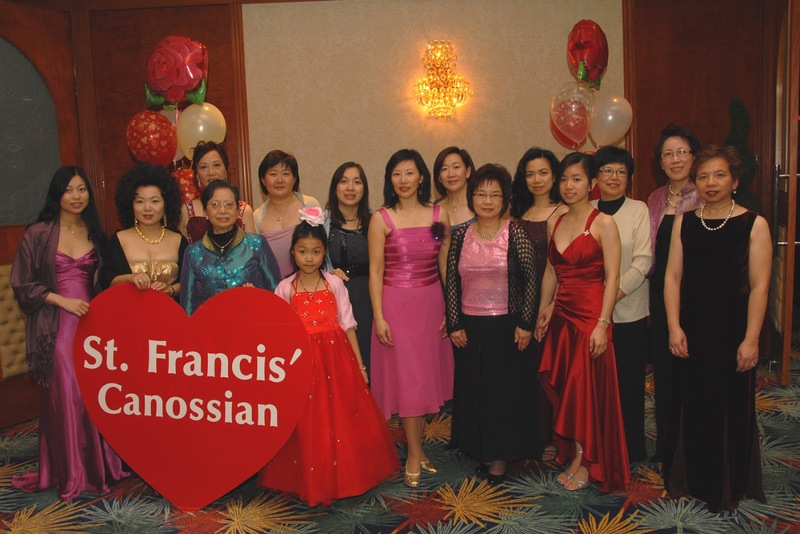 This year's Valentine Ball took place at Markham Event Centre right on Valentine's Day. 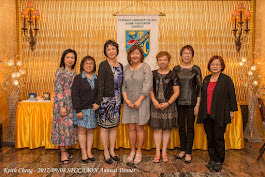 Over 120 friends and family members of SFCC alumni attended this romantic event that was co-chaired by our former president - Irene Kwok. The spectacular performance by Anna Borshch and Anton Lebedev, Canada's top Professional Standard couple, really pushed the evening to its climax! With delicious food, coupled with lovely live music by Carry On Band throughout the night, the ball was truly a magnificent event! 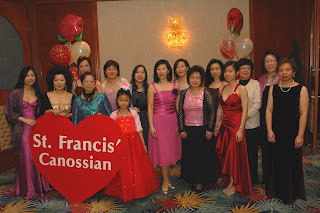 Every one sure had a memorable night and a happy Valentine's Day!